Mothers Day is a day of celebration for familes and their mother, and a time too reflect on the importance of mothers in peoples life. 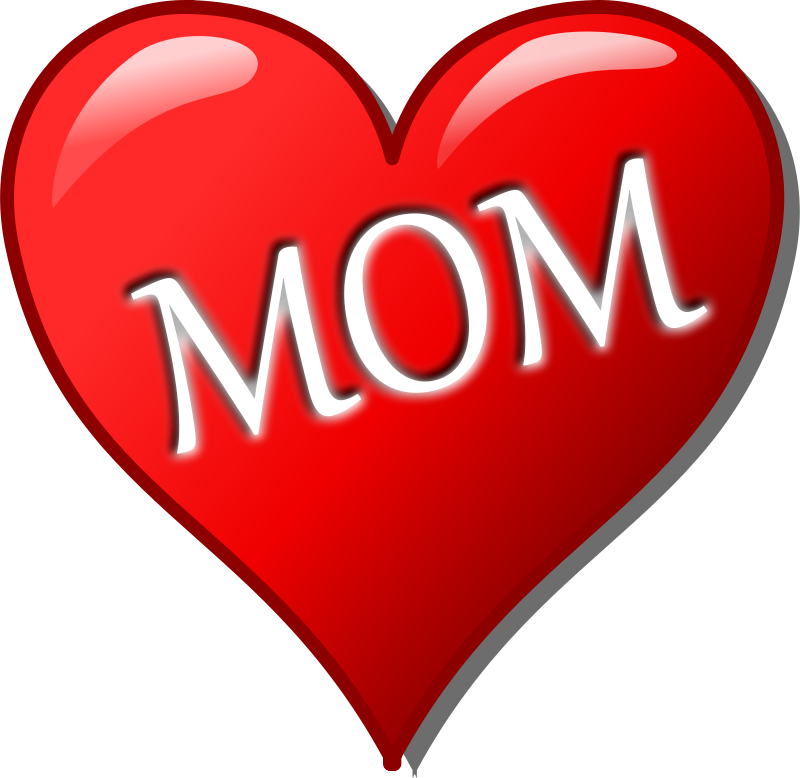 The celebration of Mothers Day is to thank mothers, to make them feel important on the day and happy about mothering her caring children. Mothers should be pampered by children. It is celebrated every year, and is held on different dates in varying Countries, with some countries also making it a national holiday. The giving of a card and gifts has become popular. The most popular common date is the second Sunday in May.